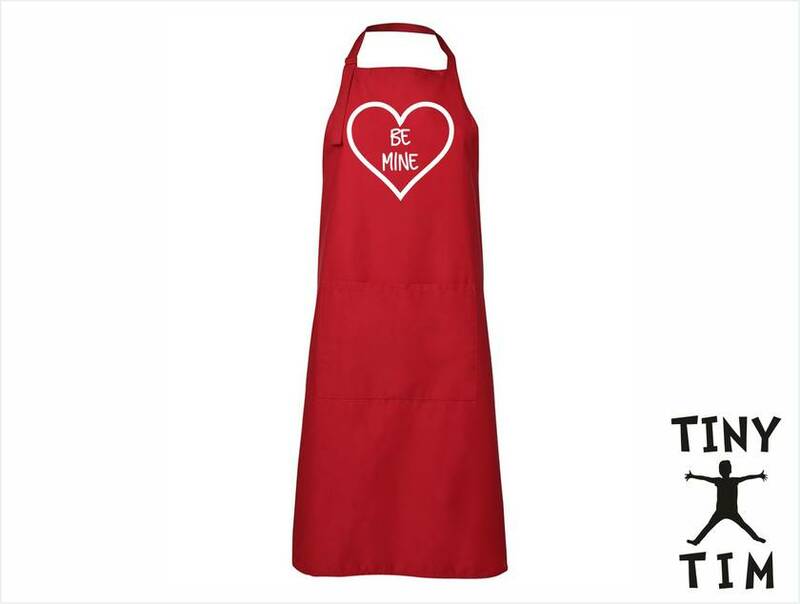 BE MINE Heart Apron - Available In 14 Colours. Custom Printed. 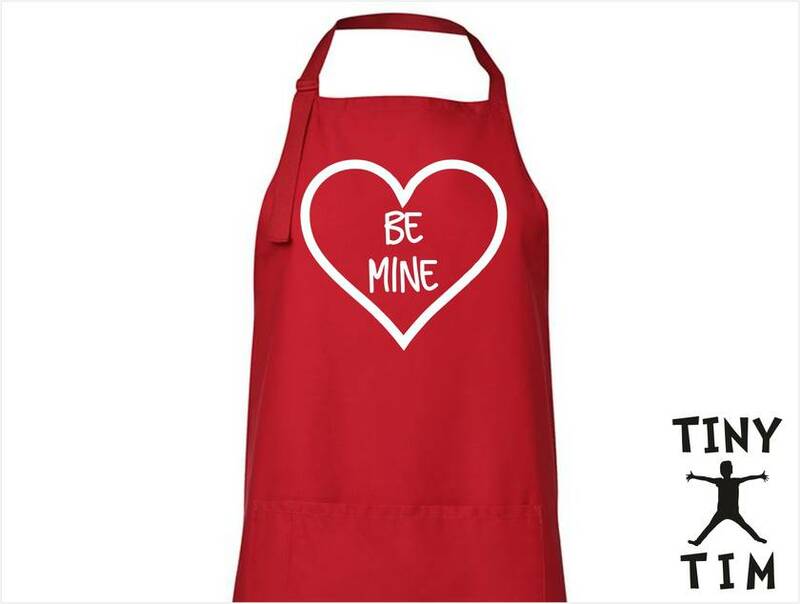 This BE MINE Heart Apron is a perfect gift for that special someone! This makes a perfect gift for Valentines Day! 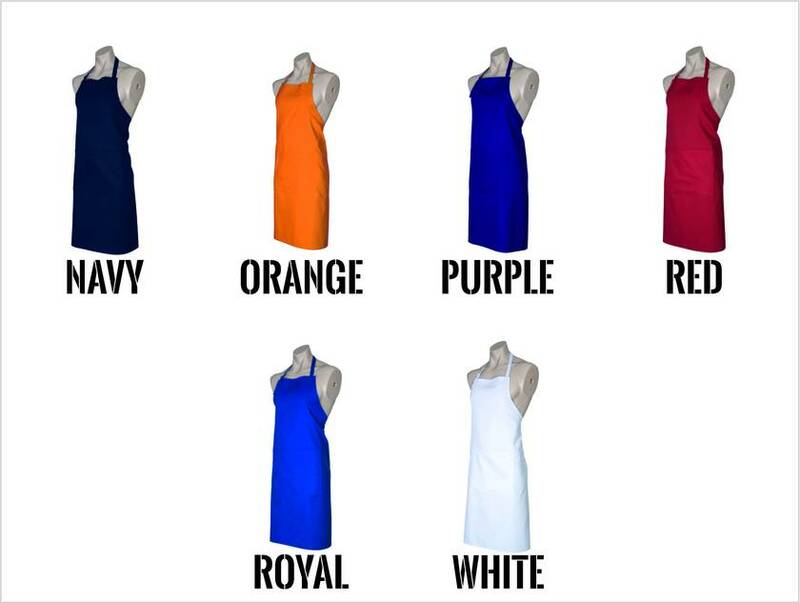 Just Let Us know the Colour of apron you want and we will make you a sweet custom apron! 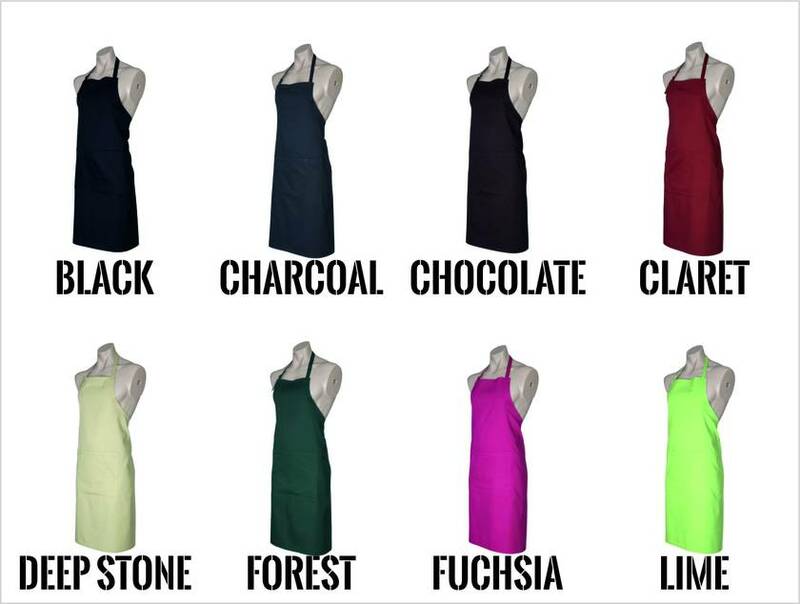 Charcoal, Chocolate, Red, Fuchsia, Purple, Forest, Lime, Orange, Royal, Stone, Black, White, Claret & Navy. Refer to the photos to see all the colours available. INSTRUCTIONS: Please clearly state in the comment box on the checkout page the Colour of the apron you would like. Designed and printed in Dunedin, New Zealand. Remember to check out the rest of our designer clothing listings on Felt NZ. Contact tiny_tim to enquire about payment or shipping options.